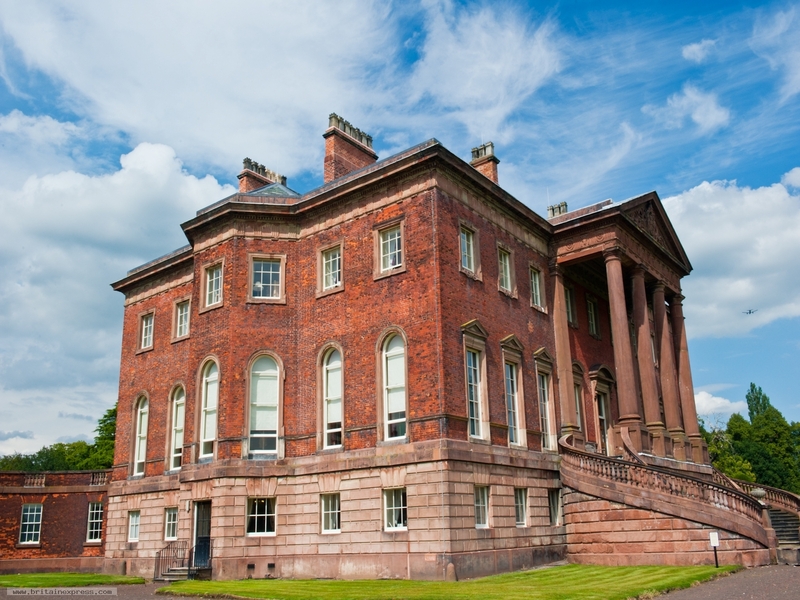 Tabley House is a wonderful Georgian mansion in classical style, located just west of Knutsford. Despite its proximity to the M6, Tabley House is set in peaceful grounds looking out over glorious grounds to the countryside beyond. Though the house interiors are fascinating, the real reason to visit the Hall is the marvellous collection of fine art, begun by Sir Peter Byrne Leicester. Many of these works, including paintings by Lely, Reynolds, and Opie, are hung in the rooms that were original designed for them. Note that on the same site is Tabley Old Hall, the original mansion, which should not be confused with the current mansion house.